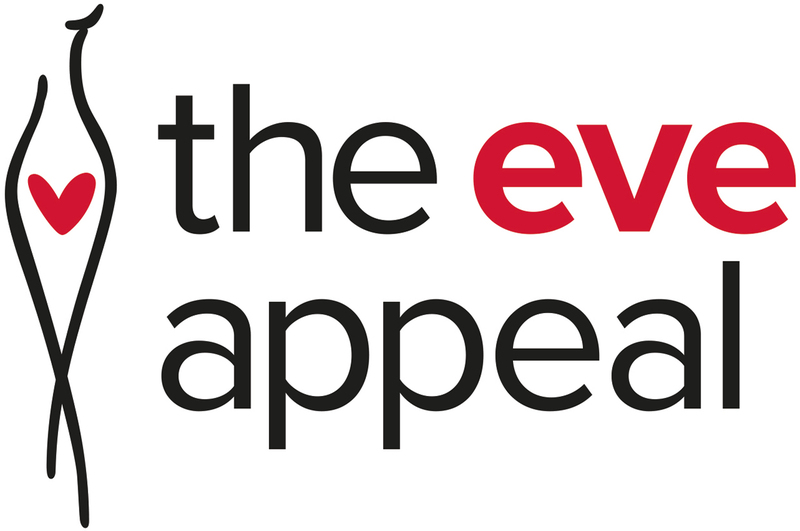 Meet three women who are joining with The Eve Appeal to raise awareness this March. Take their words to heart – and pass their messages on. In 2010, I lifted something at work and felt a pain in my side. A few weeks later, a friend said, “you keep holding your side, you should go to the doctor”. The pain was the only symptom. I’d gone through the menopause and put any aches down to getting older. But my GP responded quickly. I was diagnosed and treated for Stage 3 ovarian cancer. I gave myself ‘goals’. Not running marathons or climbing mountains – with my knees, no way – but to prove the statistics wrong and get to two years clear, then three years, then five and 10 years. I’d nearly got to my fifth year when it returned, in my stomach area. I went through the whole range of emotions, but especially anger. How dare this disease invade me and my family’s lives again? I’ve had chemotherapy every year since. We’re talking long-term containment now. My oncologist says don’t give up. And that’s how I feel. My motto is Keep Calm and Chemo On. Why isn’t there more awareness? Because it’s to do with private parts. And it’s not just ovarian, this is true for all gynae cancers. This is why we need to talk. I was diagnosed first with breast cancer, and very quickly after with Stage 4 metastatic ovarian cancer. That was how I found out I carry a faulty BRCA gene. If you have this faulty BRCA gene, you are at increased risk of a number of cancers, including breast and ovarian. I now also realise that I had a higher risk of carrying a faulty BRCA gene because I was Jewish. But at the time, it was the first I’d heard of BRCA. Not only were my symptoms not recognised, which meant the cancers had time to spread, but no doctor, nor specialist nor gynaecologist I saw was BRCA-aware. Therefore I was never considered for the life-saving preventative surgery available. But while it’s too late for me, it’s not too late for my daughter, Gaby. After my diagnosis, she also tested positive, and this was the start of her journey to become a Previvor – someone who has had preventative surgery. It’s not a decision to take lightly. The surgery is harsh. But having seen the pain and suffering that cancer and chemotherapy brought to my life, in Gaby’s opinion there was no option. It’s so important for both Gaby and myself to spread this knowledge. Finding out you carry a BRCA mutation changes your life, but it can also save your life. People need to know. This is my daughter Ailsa’s story and although it may not have a happy ending it is a story of fun, laughter, tears, amazing strength and above all love. 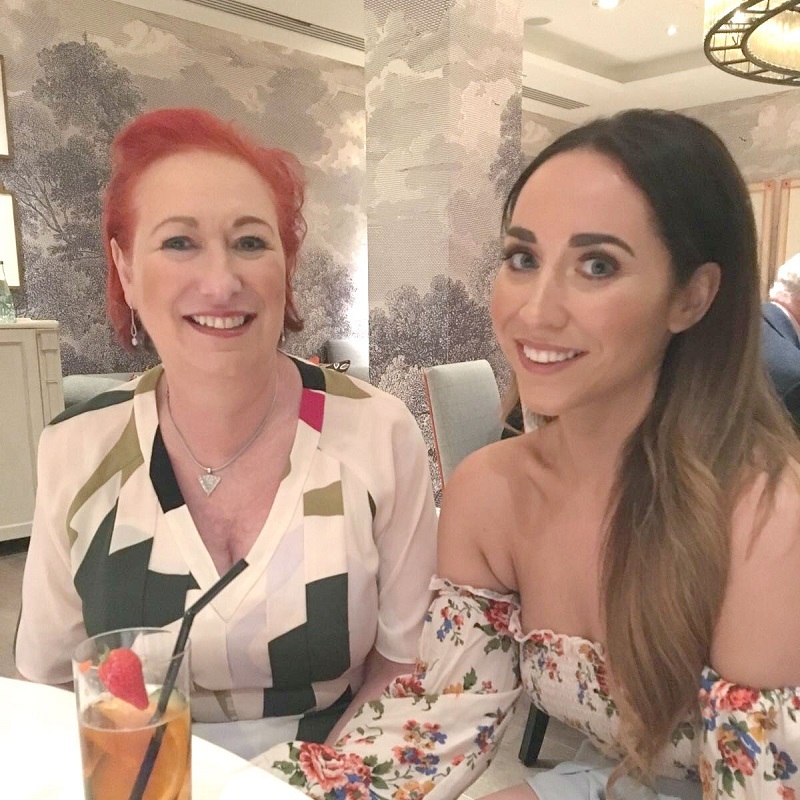 Ailsa was a fit, healthy 24-year-old when, in August 2009, she was diagnosed with Small Cell Carcinoma of the Ovary, Hypercalcaemic Type (SCCOHT) – a very rare ovarian cancer. Ailsa had started to feel unwell, nothing specific, a bit bloated, uncomfortable, tummy ache, tired, ‘just not right’. Whilst canoeing down a remote Scottish loch, she developed severe abdominal pain. 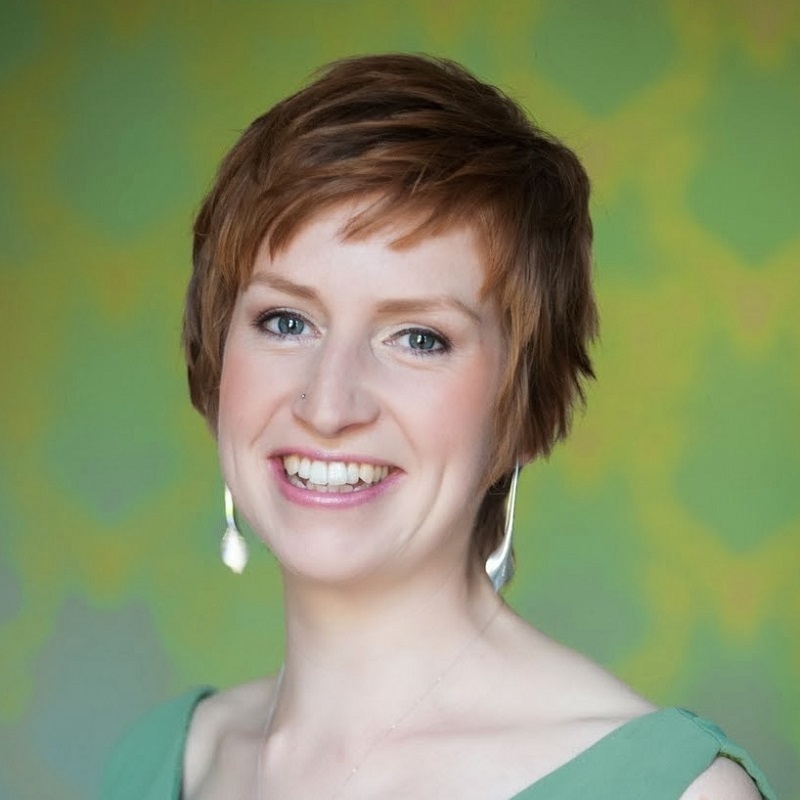 Ailsa was then launched onto a rollercoaster of ‘it’s cancer’, ‘no it’s not’, ‘well maybe it could be’, and then after surgery the awful news was confirmed. 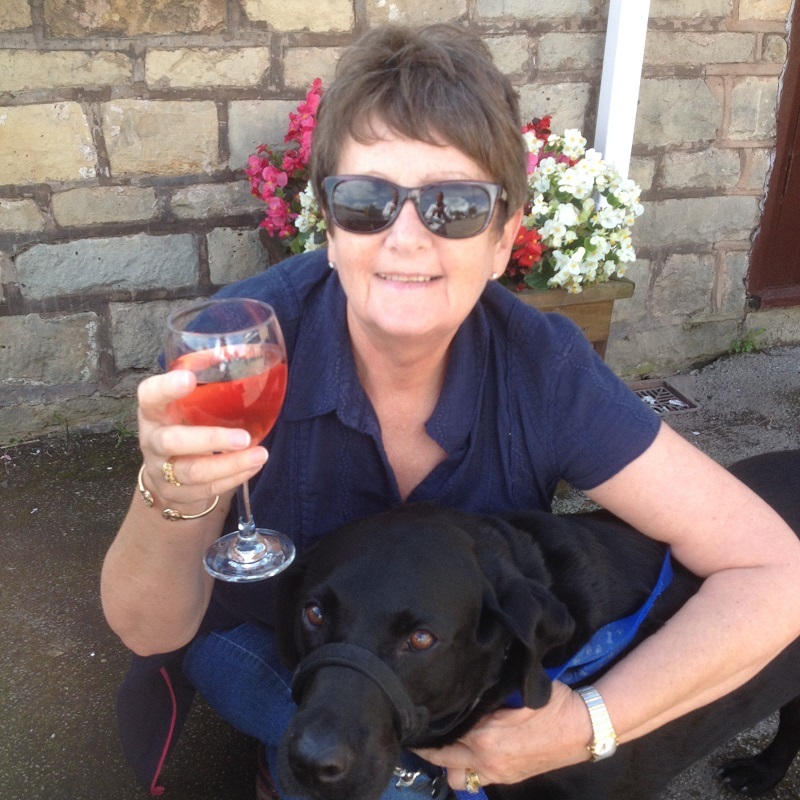 Several lots of chemotherapy, radiotherapy and more surgery kept the cancer at bay for six years. Most of this time, Ailsa was well; she worked, travelled, fell in love and ran the Berlin marathon. Ailsa didn’t let cancer define her and she lived her life to the full with the support of friends and family. When treatment was no longer an option, we organised her wedding in our garden. The day was magical. Six weeks later she died peacefully at home. We celebrated her life with a farewell on the beach, very Ailsa! We miss her every day but try to honour her memory in all we do, and to help others by sharing her story.